We got the extraordinary Debbie Holloway in the house for this episode of the #TomFerryShow! For those who don’t know Debbie, she was a powerhouse agent and the last year before she sold her real estate practice, closed 180 transactions! Debbie is now a Tom Ferry Coach helping agents take their business to the next level! Tom Ferry: How many agents today do you work with? What’s your coaching schedule look like? Debbie Holloway: I coach 20 people and travel during the week to do speaking events for the Tom Ferry Company. 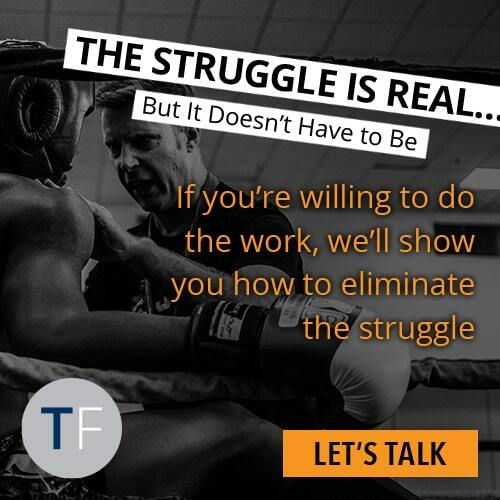 Tom Ferry: How many homes a year do your coaching clients sell on average? Debbie Holloway: They average 126 homes a year. Tom Ferry: Okay. That’s A LOT of real estate, 20 people averaging 126 transactions a year. I thought it would be fun for us to talk today about moving to the next level. In our conversations, you had mentioned that there was 3 disciplines that you were working on specifically with your clients. These disciplines were allowing them to move beyond the minutiae and really take it to the next level. So, share with us what are those 3 disciplines. Debbie Holloway: First of all, I would say that it doesn’t matter if you’re selling 25 homes or 125 homes. The disciplines are the same. It’s just at a larger level. 1. Sticking to your schedule and delegating less important work out. It really matters what you do in the morning, from the time you get up until noon each day. It’s the most important part of your day and it’s easy for us to fall off track. We all have the same 1440 minutes in a day and it matters how we spend it, which brings us to delegation. If you’re not able to delegate, whether it is someone on your team, or a vendor that you use then you’re doing the administrative work yourself. And as you’ve always said to me, “That makes you a very highly-paid administrator.” And that’s not what we want. For example, I had lunch today with one of my clients who has a big team. And the hardest thing for her right now is letting go. She’s so used to having her buyer’s agents call her and say, “I have a question about this contract I’m writing.”And that’s no longer her job. Her job is strictly to focus on the listings. It’s hard to let go, but when you let go, you grow. For me, the last couple years of my real estate practice, I was only doing things that made me money and everything else I delegated out. I only worked 4 days a week and that’s what all agents should strive for. 2. Skills. By far it is skills because today, how many people come to you and say, “Look, I have everything I need on the internet. Why should I choose you? Why do I need an agent?” If you don’t have good skills, if you don’t have scripts and dialogues that you can use, and if you don’t practice it and have role-play partners, you’re going to lose out to someone who does. My coaching clients that are selling 126 homes a year, are practicing scripts and dialogues. Do you want to go on and only take 50% of your listing appointments? Or do you want to go on and take 85%, without lowering your fees. I can remember you were my coach and you said, “Debbie, you wing your listing presentation.” I’m like, “Yeah, I wing it. I think it goes really well.” And when we did the percentages, this is where coaching comes in and I realized I wasn’t doing very well at all. So I had to change that by taking the time to practice my scripts and mastering my skills. 3. Everything digital. There’s so much today online. There’s so much that you can do. So much of it’s free: it doesn’t have to cost us anything. And what I find with agents is, they do nothing because it scares them. Or, they try to do it all. And when you try to do it all, it’s hard to do anything well. So what I coach my clients on is: just pick one. Pick one that you feel you can do really, really well. Master that. Keep it simple. Then look at it and say, “What’s the next thing for me?” Don’t try to do all of it, because it can be very overwhelming. And I found what works really well is to profile your database. What makes up your database? Are they millenials? Are they baby boomers? Look at the people you’re trying to relate to, and relate to them in their model of the world. 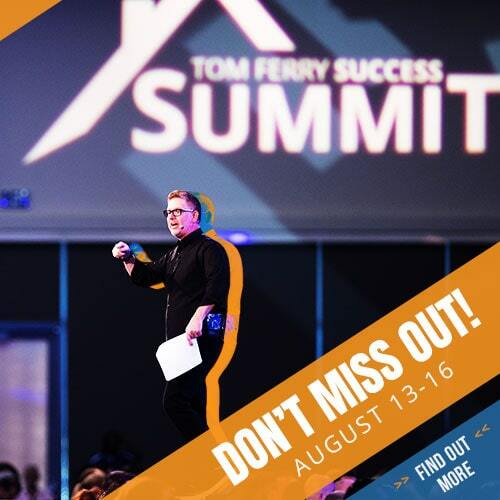 Tom Ferry: One last thing you would say to the person that, maybe is brand new or someone who isn’t producing a lot right now? Who’s watching this going, “126 deals? I can’t relate to that at all!” Do those 3 disciplines … do they relate to that person? 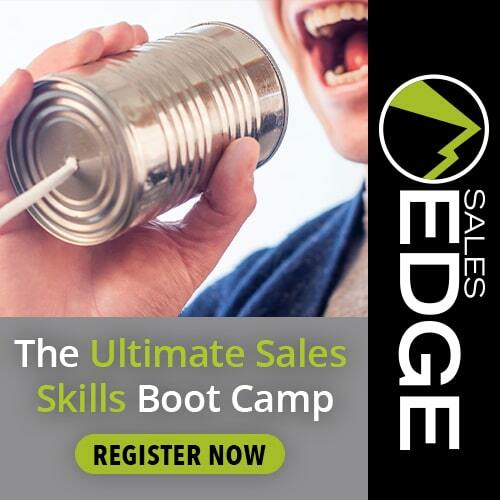 Debbie Holloway: One of the great people I coach right now, when she came to me, she was doing 10 deals – and had been very consistent – doing 10 deals for 15 years! And she was tired of it, and she said, “I can’t do it anymore.” She’s on track to do 250 this year just by implement these 3 disciplines. Tom Ferry: Thank you so much for watching #TomFerryShow Episode 15. Make sure you leave me a comment on Facebook, Instagram, Twitter, and YouTube. 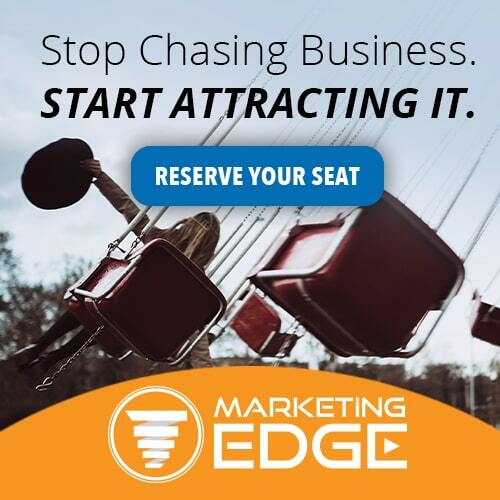 Share this with a friend, especially if you know someone like Peggy Lyn, who’s been doing 10 deals for a long time, and maybe it’s time for them to go to the next level.